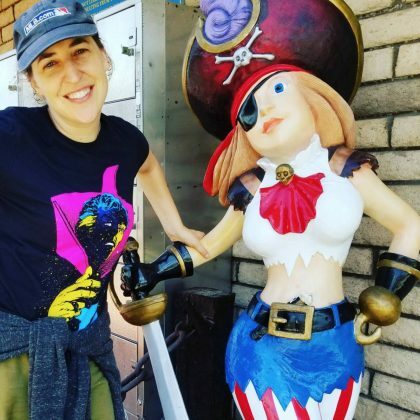 Golf N’ Stuff, Ventura was the site of Mayim Bialik’s “first time go-karting” in July 2017. 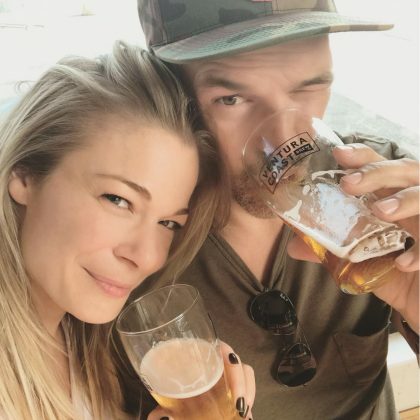 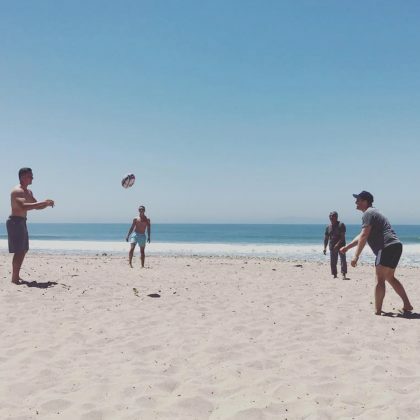 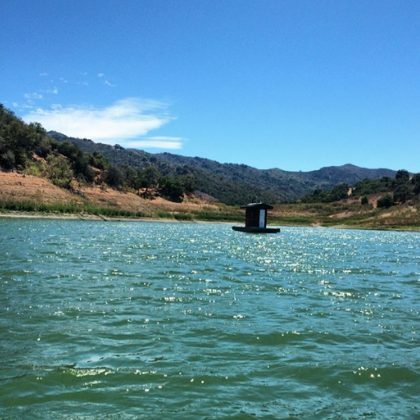 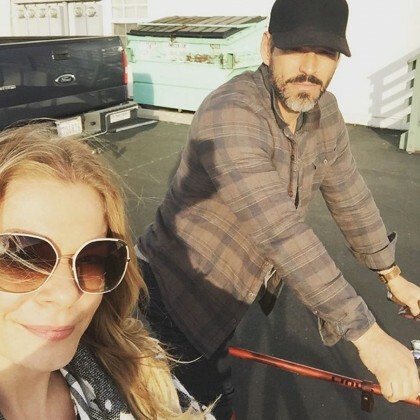 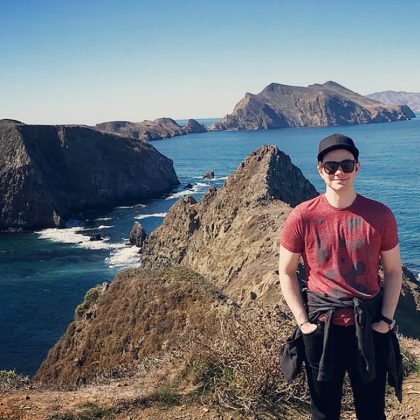 Stephen Moyer was at Lake Casitas in July 2014 and shared a photo of what he called “A floating water closet” on the lake. 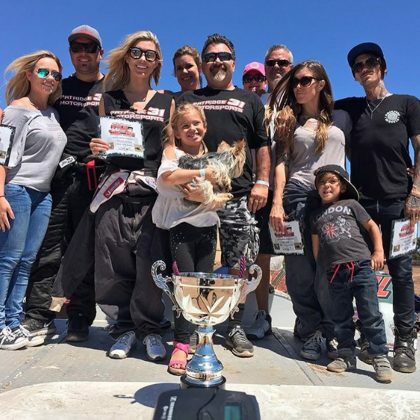 Audrina Patridge enjoyed a “Fun dat at Ventura raceway with the fam bam racing midget sprint cars” in July 2015. 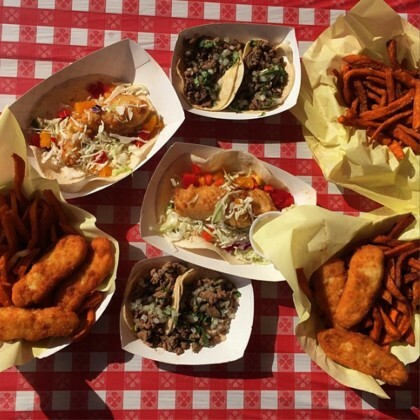 The calamari taco ($5.25), chicken strips ($7.95), and some of the street tacos ($7.75) is what had Shay Mitchell saying “Got the grub covered thanks to @spencermakenzies yummy food! 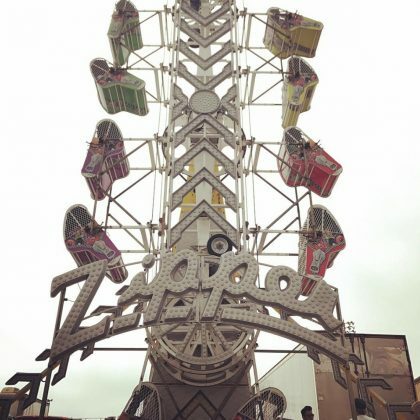 #allforme” in October 2014.